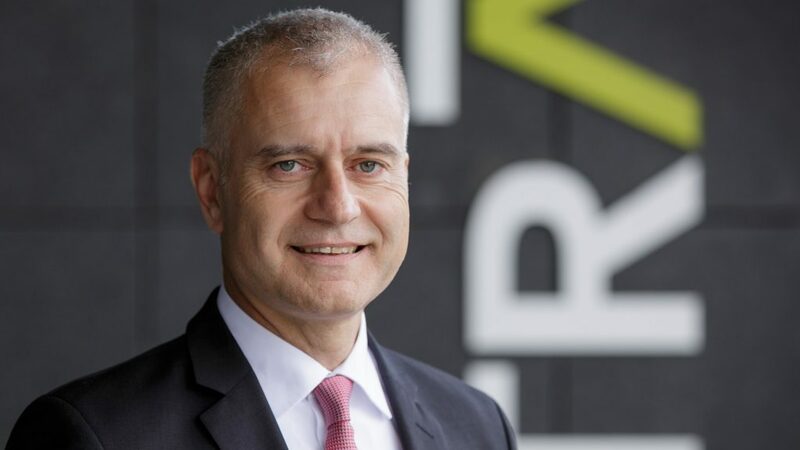 Dr. Rainer Pflaum, CFO of TransnetBW, one of the four German power transmission system operators (TSOs), has been confirmed as Chairman of the Supervisory Board of TSCNET Services. Dr. Pflaum was elected Chairman for the first time at the beginning of 2016 and now confirmed for the coming three years. Due to the ongoing implementation phase of security coordination and capacity calculation services for several European regions and new requirements from the Clean Energy Package recently published by the European Commission, TSCNET Services is facing growing challenges and increased needs of close cooperation links to other RSCs in Europe. With the re-election of Dr. Pflaum, the shareholders of TSCNET Services therefore ensure competence and continuity in the Supervisory Board of the company with today 15 TSOs from twelve European countries as shareholders. In a press statement, TSCNET shareholder 50Hertz, one of the four German transmission system operators (TSOs), welcomes the German KfW Bankengruppe as new minority shareholder. 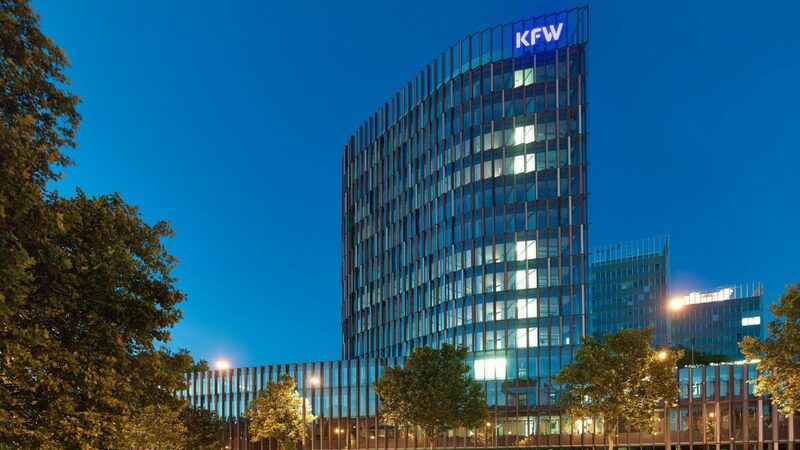 The KfW is a development bank under public law and has acquired 20% of shares in Eurogrid International SCRL, the holding company of 50Hertz, on behalf of the German Federal Government (a so called “mandated transaction”). This means that the shareholder rights are exercised by the German Federal Government. The transaction was made possible by the majority shareholder of 50Hertz, Elia System Operator SA, which holds 80% of shares and has taken over the remaining 20% from the IFM Global Infrastructure Fund for immediate resale to the KfW. Doris Barnert, Head of Corporate Services and Chief Financial Officer of Swissgrid, the Swiss electricity transmission system operator (TSO), has been appointed a member of the Supervisory Board of TSCNET Services, the Munich-based Regional Security Coordinators (RSC) for the European electricity transmission grid. “As an RSC, TSCNET plays an important role in the secure operation of the European transmission network. We welcome Swissgrid’s commitment and the expansion of financial competence represented on our board,” said Dr. Rainer Pflaum, Chairman of the TSCNET Supervisory Board, who has been a member of the Management Board of the German TSO TransnetBW since 2010. The TSCNET Supervisory Board consists of representatives of a group of 14 European Transmission System Operators who are the shareholders of TSCNET Services GmbH. Doris Barnert graduated as an architect from ETH Zurich and holds an MAS in Corporate Finance and an Executive MBA HSG. On 1 April 2017 she was appointed member of the Executive Board and Chief Financial Officer of Swissgrid. “The increasing importance of the RSCs in Europe and the central role of Switzerland in the European transmission grid will make this supervisory role an interesting opportunity to support the further development of TSCNET Services,” said Ms Barnert. 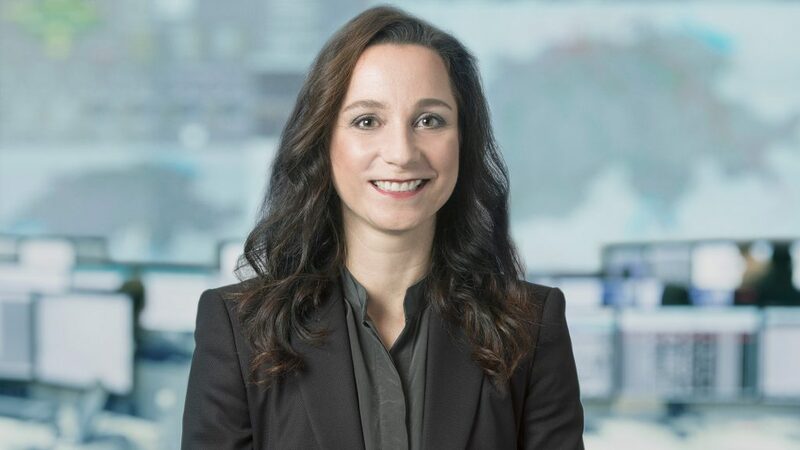 Doris Barnert, Head of Corporate Services and Chief Financial Officer of Swissgrid, has been appointed a member of the Supervisory Board of TSCNET Services. TSCNET Services is the result of an initiative of European transmission system operators (TSOs), and to this day our company is characterised by a particularly close relationship with our customers, most of whom are also our shareholders. 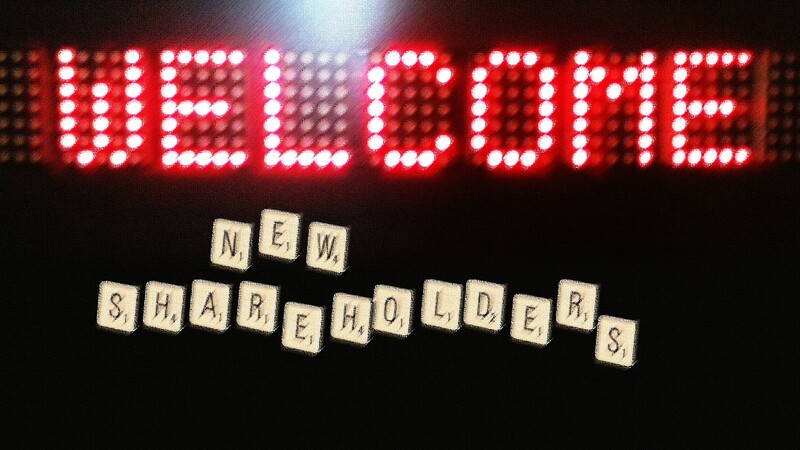 Today we can proudly welcome the Slovak TSO, SEPS (Slovenská elektrizačná prenosová sústava, a. s.), as the new, 14th shareholder. To mark this occasion, we have published a press release on SEPS’ participation as a shareholder. The Slovak transmission grid consists of 2.138 km of 400 kV lines, 826 km of 220 kV lines and from historical reasons also 80 km of 110 kV lines and is connected with four neighboring countries: Czechia, Poland, Hungary and Ukraine – Burshtyn island. With the exception of the Ukraine, all neighboring TSOs are shareholders and customers of TSCNET. SEPS is solely responsible for electricity transmission throughout the country. “A quick glance at the map is enough to see that with SEPS’ entry we are now completing the electricity security coordination in the central-eastern part of the continental transmission system” says Uwe Zimmermann, one of the two Managing Directors of TSCNET. 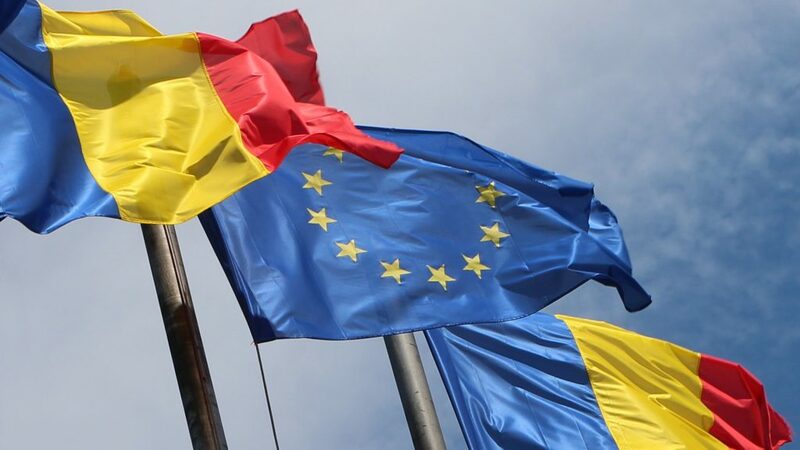 “This move will further foster the security of supply in this region and underpins our ambition to further improve the already high quality of our security coordination services.” As a shareholder with full voting rights, SEPS can now also actively contribute to steering and developing the service company. 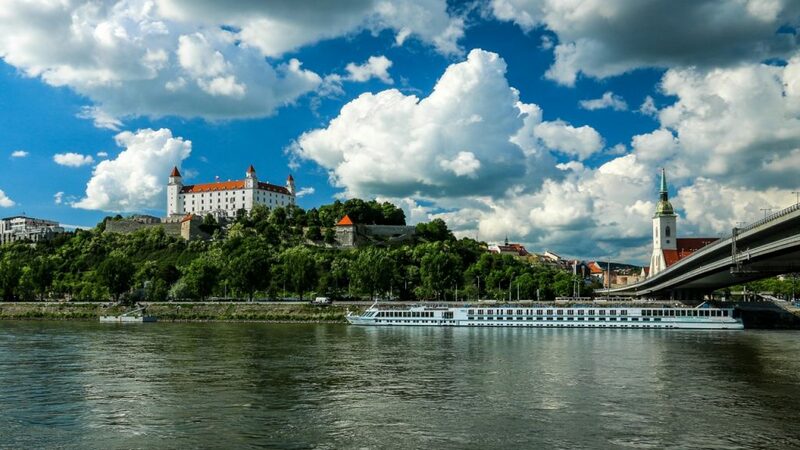 View of the Slovak capital Bratislava as seen from the Danube. In the background the famous castle. Picture: Džoko Stach, Pixabay. 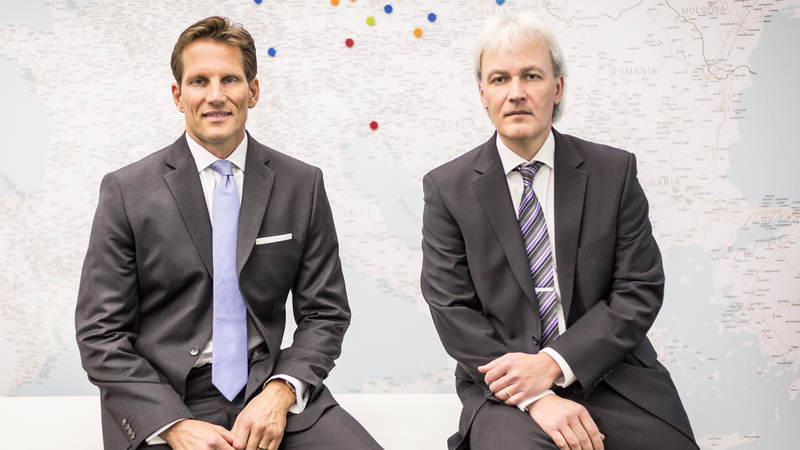 As the current Managing Director of TSCNET Services, Siem Bruijns, will return to the Dutch-German transmission system operator (TSO) TenneT, a TSCNET shareholder, the Munich-based Regional Security Coordinator (RSC) has announced the appointment of two new managing directors by the Supervisory Board: Maik Neubauer and Uwe Zimmermann. Both join the company immediately. Neubauer will be mainly responsible for Finance and Organisation including IT, Energy Market regulations, the relationship to the European TSO partners as well as other political and regulatory stakeholders. Previously, Neubauer was Managing Director of the Shell PrivatEnergie cooperation between Shell Energy Europe and First Utility. Zimmermann will oversee the operational and technical functions of TSCNET as well as business development. Up to now, he had been the Head of Process Management and Cooperations at the German TSO and TSCNET shareholder 50Hertz, and strongly involved in regional TSO cooperation projects. He has also been chairing TSCNET’s Operational Board. The Supervisory Board of TSCNET Services advises and supervises the management of our company. Therefore good communication and close cooperation is crucial. 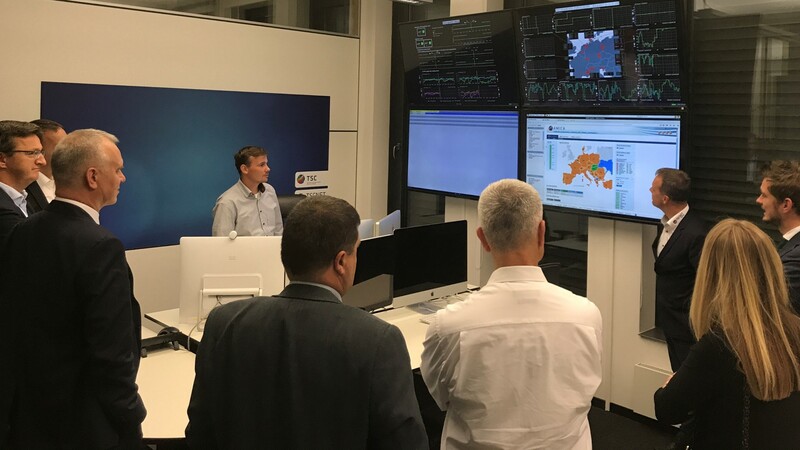 Last Tuesday, the Supervisory Board held a meeting at our premises in Munich, Germany, and paid a visit to our Operator Room, the most visible part of our services provision as a Regional Security Coordinator (RSC) for transmission system operators (TSOs) in Europe. On this occasion, the board members observed the daily coordination process between TSCNET and the Operators of the TSOs. Besides, our Management Team and one of our Operators conducted a presentation on our core services, the operational processes at TSCNET, and regional transmission grid coordination in general. “TSCNET plays an important and an increasingly significant coordination role, especially as fluctuating renewable generation is increasingly replacing thermal generation,” said Rainer Pflaum, Chairman of the Supervisory Board and CFO of TransnetBW, one of the four German TSOs and a TSCNET shareholder. “For TSOs today, isolated management of their own transmission networks is not sufficient anymore. The day-ahead forecast of grid status, capacity and potential remedial actions needs to be calculated based on a common model that uses data sets of the individual TSOs participating. These calculations are an important basis for each TSO to make decisions about what action to take. TSCNET is doing a great job here,“ commented Pflaum. Under the updated strategy, TSCNET Services plans to become a consolidated, centralised pre- and post-coupling platform offering integrated forecasting services with security assessment and capacity calculation. 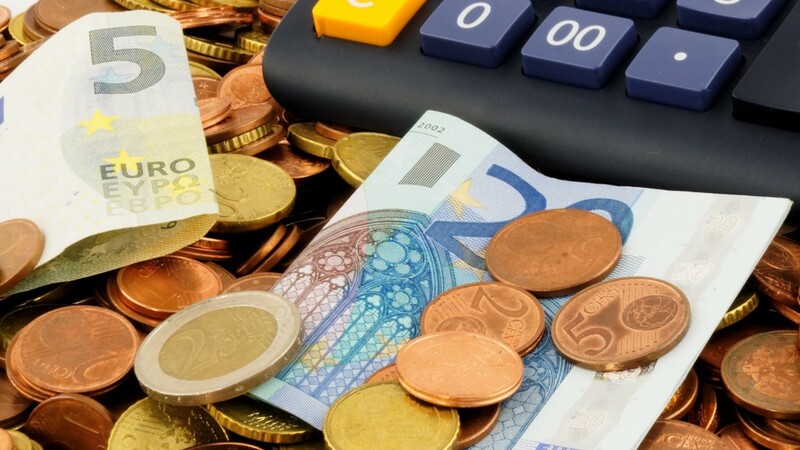 Non-member TSOs can procure TSCNET’s services against payment of a fee. 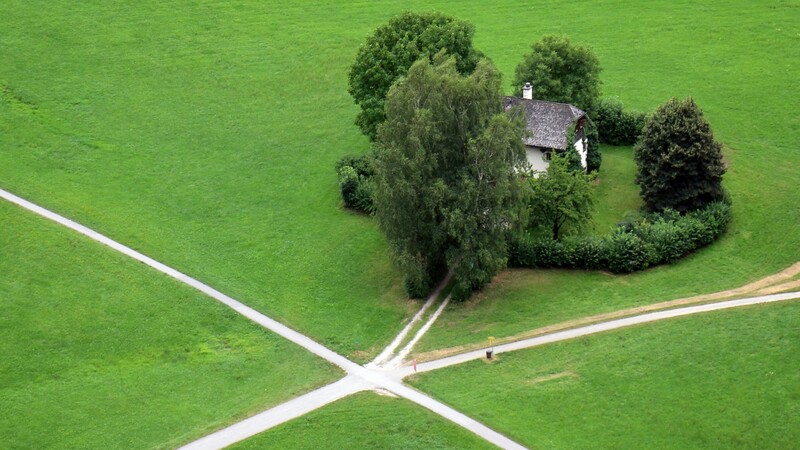 In principle, TSOs stay solely responsible for any grid measure. TSC aspires the highest level of system security based on enhanced regional coordination. Especially regarding capacity calculations and security assessment, TSCNET maintains a close, wide-ranging cooperation with Coreso, SSC, and other RSCIs. The new strategy results from a multi-level origination process involving all TSC TSOs and TSCNET Services, and lasting several months. An implementation roadmap describes the steps necessary to realise the ambitious strategic targets. New shareholder for the Holding des Gestionnaires de Réseau de Transport d’Electricité (HGRT): TSC member Amprion, one of the four German transmission system operators (TSOs), has acquired a 5% stake. HGRT currently holds a 49% equity stake in EPEX SPOT organising short term electricity markets for eight European countries. TSCNET Services GmbH welcomes three new shareholders: The Danish transmission system operator (TSO) Energinet.dk, the Hungarian TSO MAVIR, and the Polish TSO PSE have been registered as shareholders, following an increase in share capital. Now all thirteen member TSOs of the TSO Security Cooperation (TSC) hold an equal share of ownership.